A vapor barrier is a material that is used to prevent moisture from coming in through walls, ceilings and floors. Commonly made from a plastic or foil sheet, the vapor barrier creates an additional envelope of protection when installed. The vapor barrier is what stands between your home and the weather. It is one of the ways you can save energy, thereby lowering your heating bills during the winter and your AC use in the summer. You know you have an energy-efficient home when you feel comfortable indoors while enjoying the feeling of saving money initially targeted for your utility bill. If you ever find that your home has spots that the heat can't reach in the winter or places that just don't cool off enough in the summer, it may be time to get a vapor barrier. When you choose a high-quality, durable vapor barrier for your walls, water will be directed straight into the drainage system and kept away from studs, sheetrock, or paneling. The aim of the vapor barrier is to prolong the life of your basement or crawlspace by reducing the temperature and limiting the entry of humidity. Letting humidity enter is just asking for trouble, as mold can quickly grow and infiltrate your home. Aside from mold, termites, fungi and wood-loving insects are attracted to humidity. By trusting us at Ox Foundation Solutions to install vapor barriers in your home, you may find that your overall air quality will dramatically improve in the basement, crawlspace, and the other rooms, as well. 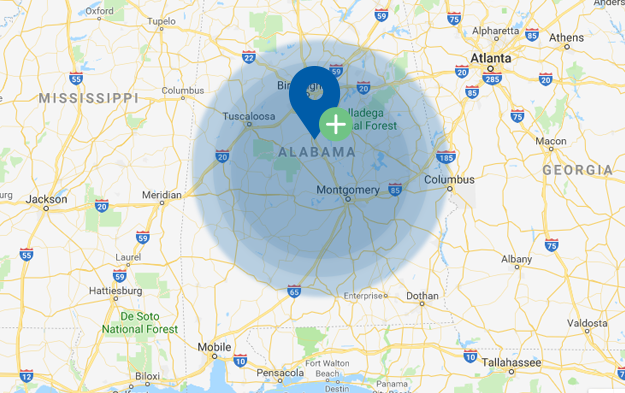 Ox Foundation Solutions is the leading vapor barrier installation company of all of Alabama. Our team has been installing vapor barriers in homes for over 30 years, so we definitely know our stuff. We put all of our inspectors and installers through rigorous training, and only use our own full-time employees on projects, unlike many of our competitors who often subcontract to others. Aside from that, we can also offer other services such as basement cracks, crawl spaces and vapor barriers. If you have any questions, don't hesitate to check out our contact page for more details.